Parent Rota is back up and running, thank you to those that have already been filling in when you can help. Its great to have the continued support from you as parents on this. If you are able to help in a morning session from 9.00 am - 11.45 am, and have not yet had the chance to look, then please have a look at the calendar located on our designated board and fill in when you are able to help. Its a great chance to see what fun we have here at Pre-School and also to get a sneaky peek on what adventures your little one has with us why they are here. We always try to run a stall at the Easton May Fair. 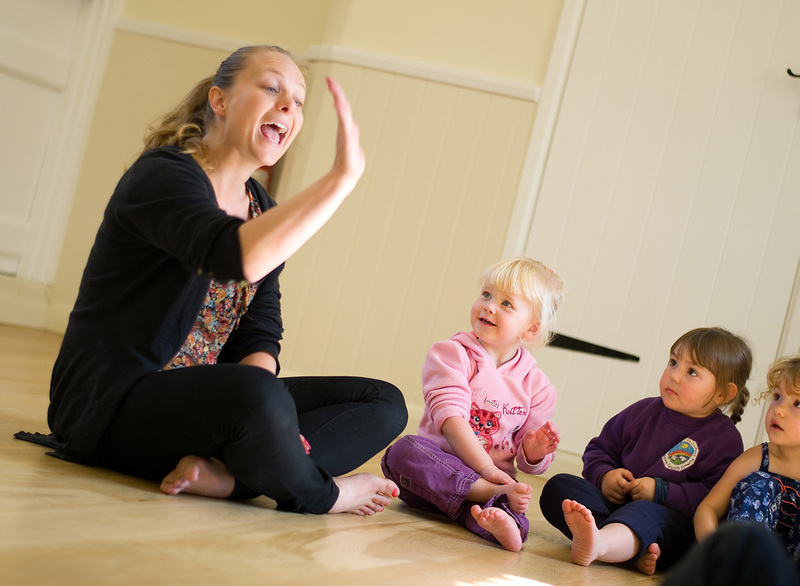 We love parents to get involved and bring along your little ones to join in the fun too. As you know our Pre-School is Committee led. This is completely voluntary but without it we could not exist. We would love to have more involvement from our current children's families, so if you would like some more information please let us know.